A new website is connecting Canadian homeowners who have unused garden plots with apartment dwellers yearning to get their hands in the dirt. Landshare Canada, launched earlier this month, already has more than 100 members. "It's shockingly simple," said Calgarian Simon Chauvette, one of the site's co-founders. 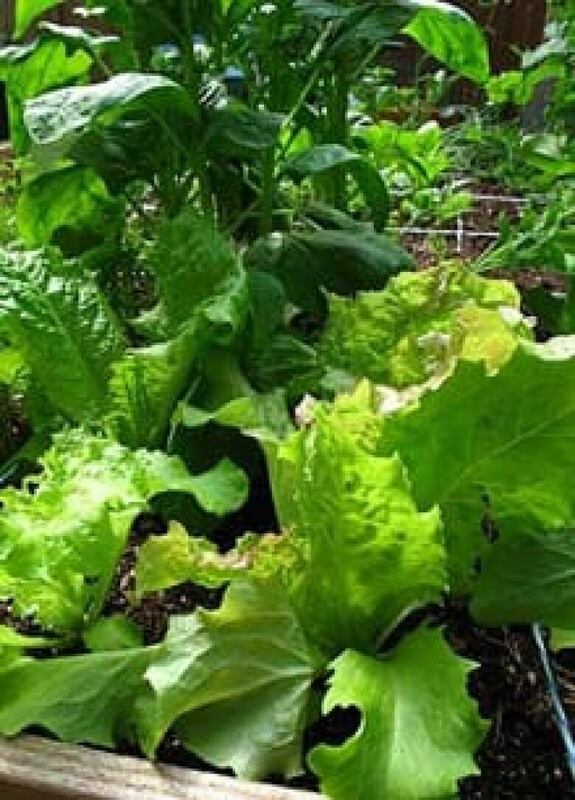 Canadians looking to offer land or grow vegetables can post and connect with each other on the site. "I really want people to do one of the most sustainable things one can do and that's grow one's own food, and while doing so build community and improve one's health. There is nothing negative in gardening," Chauvette said. The two co-founders both live in apartments, but wanted to grow their own food. Chauvette heard about Landshare.net which has 60,000 members in the United Kingdon, and the pair obtained the licence to run a similar site in Canada. Landowners can offer anything from farmland to rooftops and gardeners can plant trees, keep bees or start a garden – it's all up to the two parties involved. Chauvette suggests people wanting to pair up should meet for coffee, making sure they are comfortable with each other and share a similar vision, before entering into an agreement. "We have sample agreements that they can sign. They can chose to barter some of the produce, or not, depending on what they discuss and then they start gardening," he said. The website is attracting all sort of people, from volunteers starting a community garden in rural Alberta to a Toronto couple living in a high rise hoping to share their family's crop with a homeowner. "There's an elderly lady offering land in Brentwood, here in Calgary, because she is just too old to keep up with the task. She still wants the garden, she needs help and that is what land share is about," said Chauvette. The first match has also been made: "Permaculturist Seeks Downtrodden Land" has found a plot, presumably in the downtown Calgary area as requested.